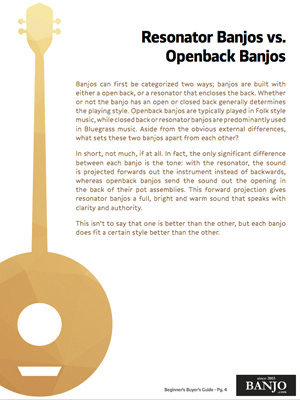 This is the ideal beginner’s book, presenting the basics of playing the 5-string banjo is a way that is both fun and produces quick results. Janet Davis takes you on an extensive tour of this instrument’s fundamental techniques as well as some intermediate possibilities including rolls, chords, bluegrass banjo techniques, playing up the neck, licks, endings, and other basic information needed to play bluegrass and melodic-style banjo. Thorough performance notes are provided from beginning to end revealing the secrets of this versatile traditional instrument. The companion CD and DVD (The DVD teaches through Lesson 22.) is included.